• Trump’s tweet caused a leak: On May 12, Trump tweeted that Comey better hope there were no tapes of their conversations. This tweet prompted Comey to ask a friend to leak his exchanges with Trump to the press. The former FBI head said he hoped it would prompt the appointment of a special prosecutor. • Trump’s actions are part of the investigation: Though Comey made it clear that Donald Trump personally was not under investigation, Trump’s conduct was still being scrutinized. In his words, President Trump’s actions were under “the scope of” the agency’s inquiry. • Is John McCain doing okay? The senior senator from Arizona questioned Comey at the end of the session and it made little sense. He rambled for a long time about the FBI’s investigation of Hillary Clinton, which ended last July, and seemed to try to connect it with the current Russia probe. 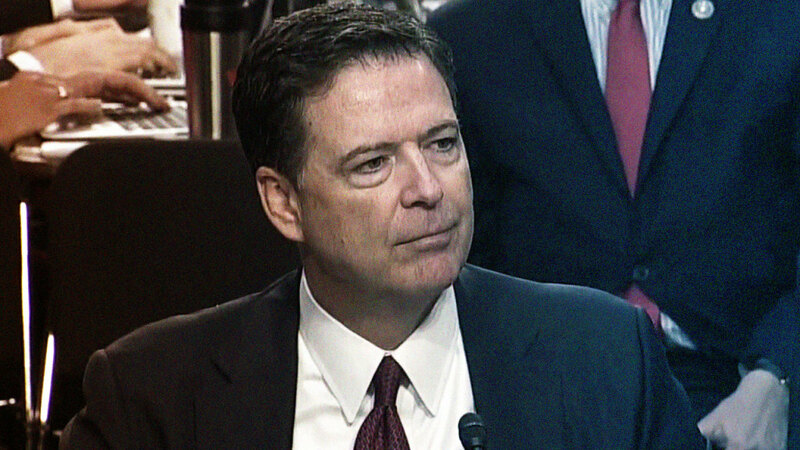 Comey seemed perplexed by the line of questioning, as did nearly everyone else watching. • Comey says the White House lied about Flynn: When Donald Trump fired Comey, the president said it was because the agency was in disarray. Comey called those “lies, plain and simple.” Moreover, Comey said that former national security adviser Michael Flynn was under criminal investigation when he was fired. The New York Times reported that Flynn warned Trump about this investigation before he was given the role, but the White House denies this claim. With this latest testimony, it seems clear that the Flynn investigation was ongoing and the White House likely lied about it.